I love BBQ ribs, and these are so simple and good. 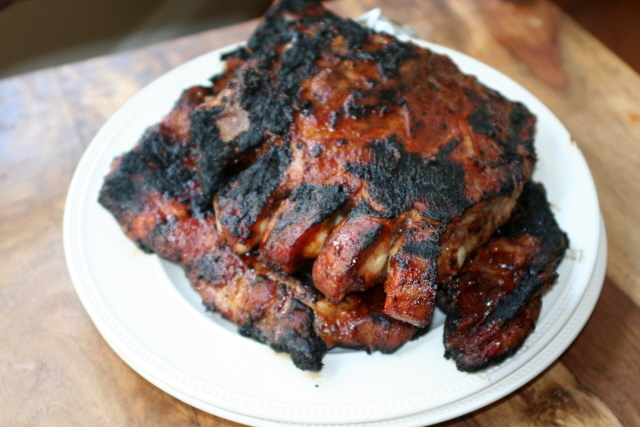 Check out my step by step directions on how to easily make bbq ribs. Pork ribs were on sale this week at Publix for only $1.59/lb, so I included them in this week’s menu plan and got some to freeze for later. We had these with grilled corn (I just put olive oil, salt, and pepper on them), baked beans (2 cans of pork & beans, 2 T mustard and 3 T bbq sauce, cook 375 degrees for 30 minutes), a green apple coleslaw (sliced red grapes, diced green apples, chopped pecans, sliced cabbage, and poppyseed dressing) and garlic butter bread. 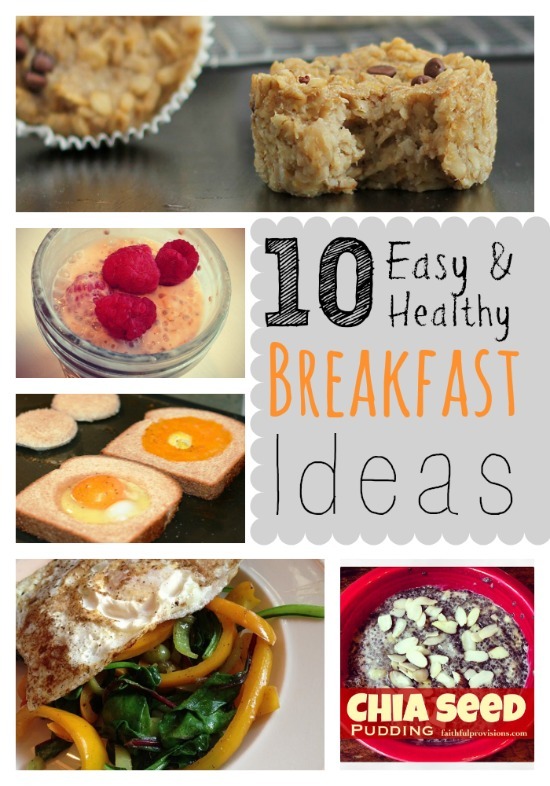 Tip: If you want to eat around 5 or 6pm, you need to start these around noon. Remove membrane from back of ribs. 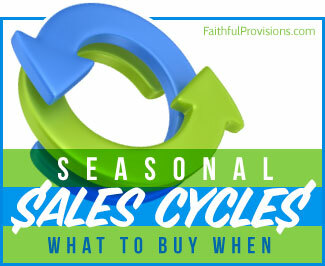 Watch this video on how to do it. Removing the membrane will help you in having more tender ribs. Rub mustard into ribs first, then sprinkle rub over it and rub it in. Let this sit about 1-2 hours. Cook ribs in roasting pan on a rack for 3 hours at 250 degrees. 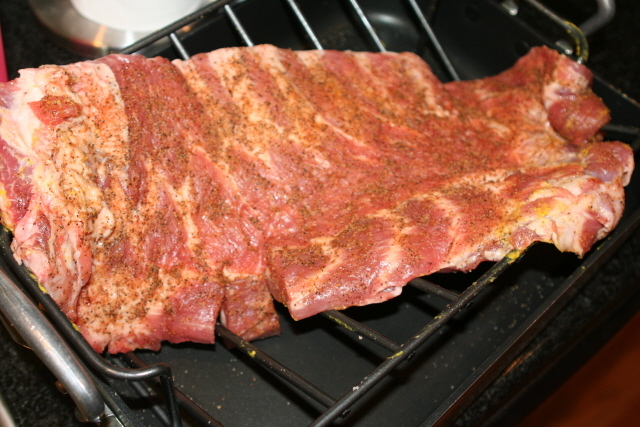 Be sure to cover the ribs fully with foil, cover tightly so that no steam escapes. This is the key to ribs that fall off the bone! Remove from oven and place on grill. Baste with bbq sauce, and cook long enough to seal the flavor. The grilling is only to cook the sauce to the ribs. Enjoy!! Watch videos and view images of each step along the way. 1. Remove membrane from back of ribs. Watch this video on how to do it. Removing the membrane will help you in having more tender ribs. 2. Rub mustard into ribs first, then sprinkle rub over it and rub it in. Let this sit about 1-2 hours. 3. Cook ribs in roasting pan on a rack for 3 hours at 250 degrees. 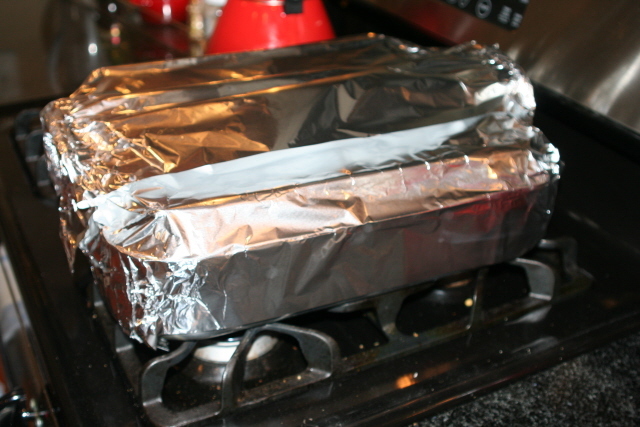 Be sure to cover the ribs fully with foil, cover tightly so that no steam escapes. This is the key to ribs that fall off the bone! 4. Remove from oven and place on grill. Baste with barbeque sauce, and cook long enough to seal the flavor. The grilling is only to cook the sauce to the ribs. Enjoy!! Hi Kelly! I love your website! Are these regular ribs or country style? I thought the ribs on sale at Publix were thicker than the ones hubby got at Kroger. Should I adjust cooking time? Hi Kelly! My husband just wanted me to write you and tell you how much he loved your rib recipe. It was a wonderful price and an amazing dinner! Thanks so much! Sarah, I am so glad he liked it! Those are my favorite! Kelly, do you have a recipe for the poppyseed dressing you used on the coleslaw or do you just buy it? I have been looking for a good poppyseed dressing recipe. Thanks! Love your site! I just bought it, but you can google Poppy Seed dressing and there are lots of easy recipes for it!